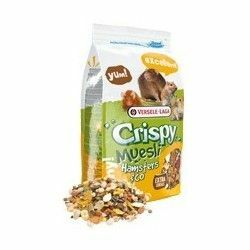 The tasty and energy Rats and Mice crispy Pellets is a pellet-full feed for rats, mice and other rodents are omnivores. 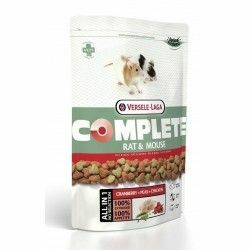 That contains a variety of grains, rich in proteins and large granules of gnawing for a long time, real ... beautiful! 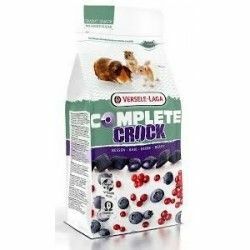 This is a formula all-in-one that helps to eliminate selective feeding. 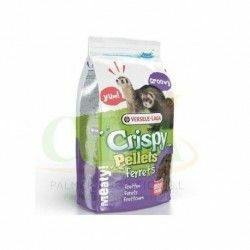 Thanks to the combination of "happy and healthy" in the pellets, Crispy pellets contain all the nutrients that your pet needs to live a long life, healthy and happy. But that's not all! 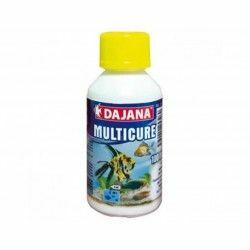 The pellets of special shape keeps the teeth in good condition. The Florastimul does the same for the digestion and extract of yucca reduces unpleasant smells in the corral. Nothing else is necessary. 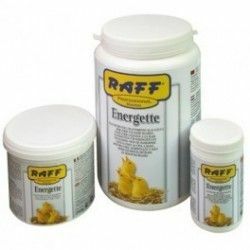 This product comes in re-sealable packages of 1 kg fresh window. 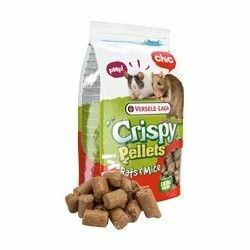 Crispy Pellets rats & mice is easily recognizable in the shops by its striking packaging red. Don't hesitate to try it and have a bag house. Your pet will thank you for it. 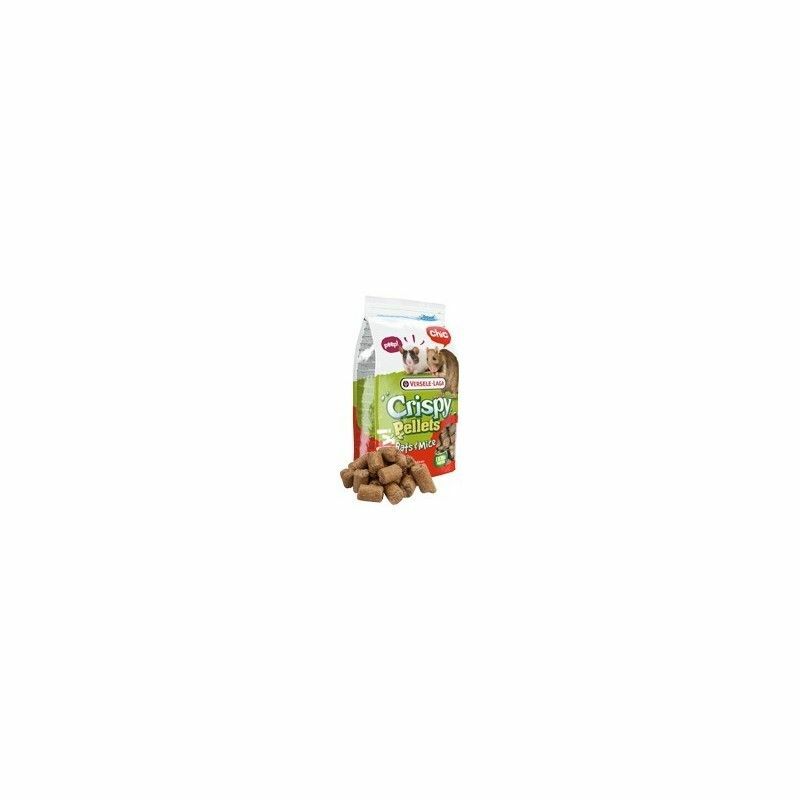 This product is also available in bulk-packed, but in this size of breeding is called crispy Balls omnivores. 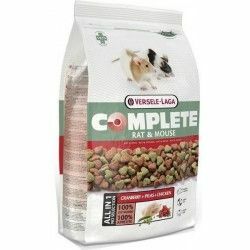 The formula of this product is identical to Crispy Pellets rats and mice. 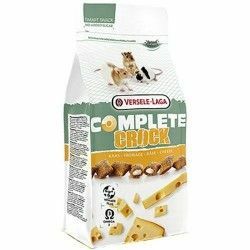 Also try our Crispy Snacks, there's likely to be one for your beloved pet. 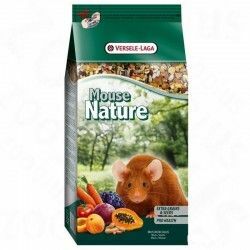 Provide up to 10 g per animal and per day for mice, and up to 15 g per day for rats. Reduce the amount of the main feed when you also give Crispy Snacks (max. 25% of the ration total). Refresh both the food and the drinking water per day. 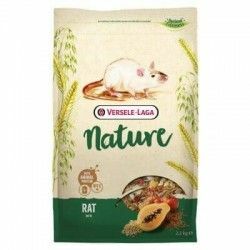 Description: The tasty and energy Rats and Mice crispy Pellets is a pellet-full feed for rats, mice and other rodents are omnivores. 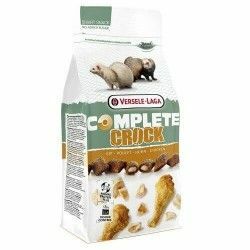 That contains a variety of grains, rich in proteins and large granules of gnawing for a long time, real ... beautiful! 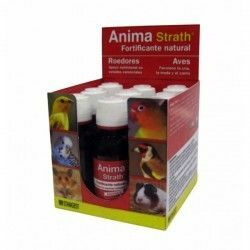 This is a formula all-in-one that helps to eliminate selective feeding.